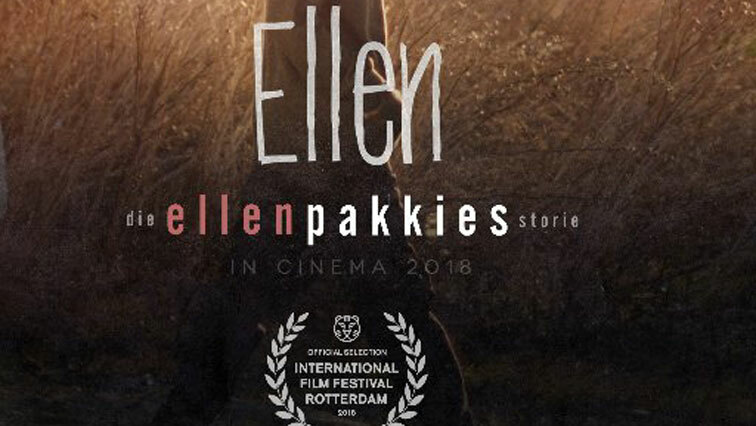 "Ellen, the Story of Ellen Pakkies" movie set to hit US film festival - SABC News - Breaking news, special reports, world, business, sport coverage of all South African current events. Africa's news leader. The local producers are elated that the Cape crime drama will be among the 400 movies from 80 countries that will be showcased on a global platform. The much anticipated new South African film, “Ellen, the Story of Ellen Pakkies”, has been chosen for the programme of the 44th annual Seattle International Film Festival that opens in the US next week. The local producers are elated that the Cape crime drama will be among the 400 movies from 80 countries that will be showcased on a global platform. The film is based on true events of Ellen Pakkies who murdered her 20 year- old son who was a drug addict. Recently the picture, with Jill Levenberg and Jarrid Geduld, was also screened at the Rotterdam Film Fest in the Netherlands. Meanwhile, another local movie titled, “Number 37”, has been signed for release in North America shortly. One of the most prestigious festivals in the world will screen this heartbreaking true story of Lavender Hill Mother Ellen Pakkies whose life was destroyed by her own son. Sources within the industry say the interest in this crime thriller abroad is huge. “Number 37” tells the story of a man who witnesses a powerful criminal commits murder and then decides to blackmail him in an attempt to settle his debt. This entry was posted on 10 May 2018,11:00AM at 11:00 AM and is filed under Lifestyle, Homepage Featured Story Slider. You can follow any responses to this entry through the RSS 2.0 feed. Both comments and pings are currently closed.